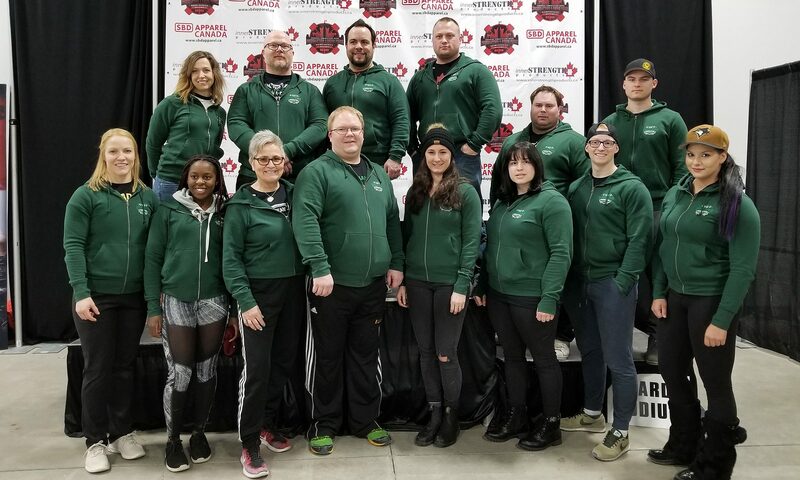 If you would like to compete in a Saskatchewan Powerlifting Association or Canadian Powerlifting Union competition, you must have a valid CPU Card. Membership applications are completed online through the CPU website. Further information can be found here. All CPU members must update that Canadian Centre for Ethics in Sport (CCES) certification annually to be eligible to lift. You may access the the certification course here.